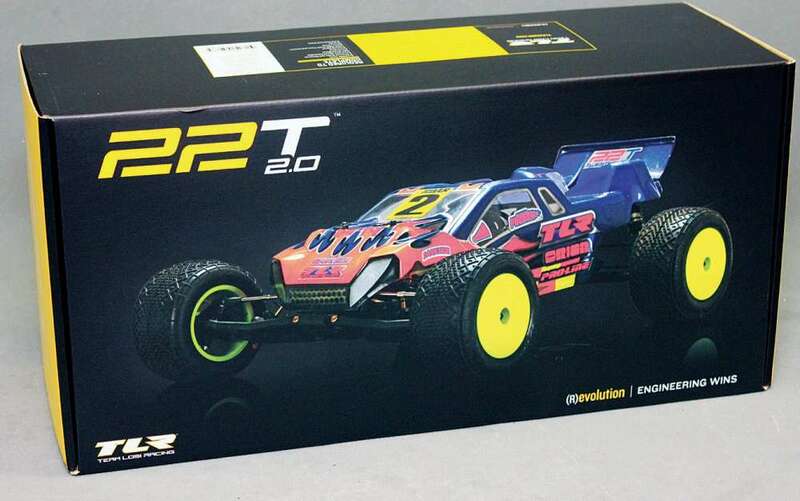 If the time has come for you to get your first hobby grade electric RC car and be permanently finished with lackluster toy store cars that are short on performance, durability and upgradability, this guide is for you. The best thing to do is not to just jump right in and buy the first thing you find. 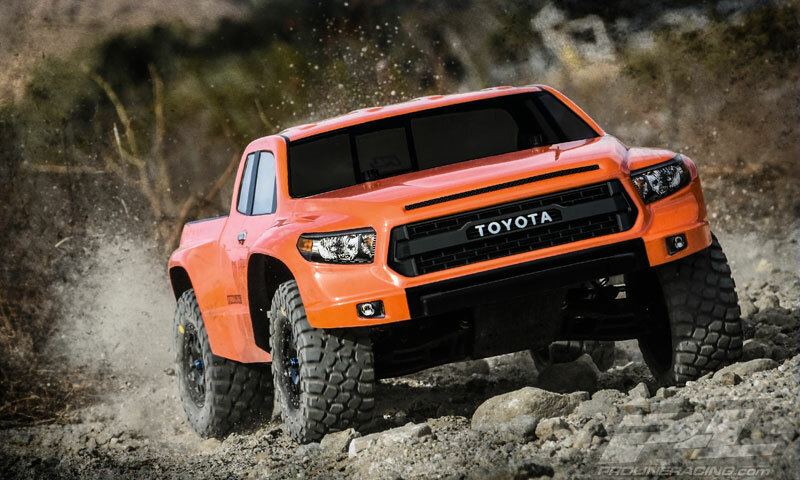 There are numerous different types of electric RC cars and trucks that come in many sizes, styles and costs. Now you may be saying to yourself that all these choices will make selecting your ride nearly impossible. In actuality, it is a good thing and this guide will, well…guide you to making a well educated decision on an electric car that fits your needs. 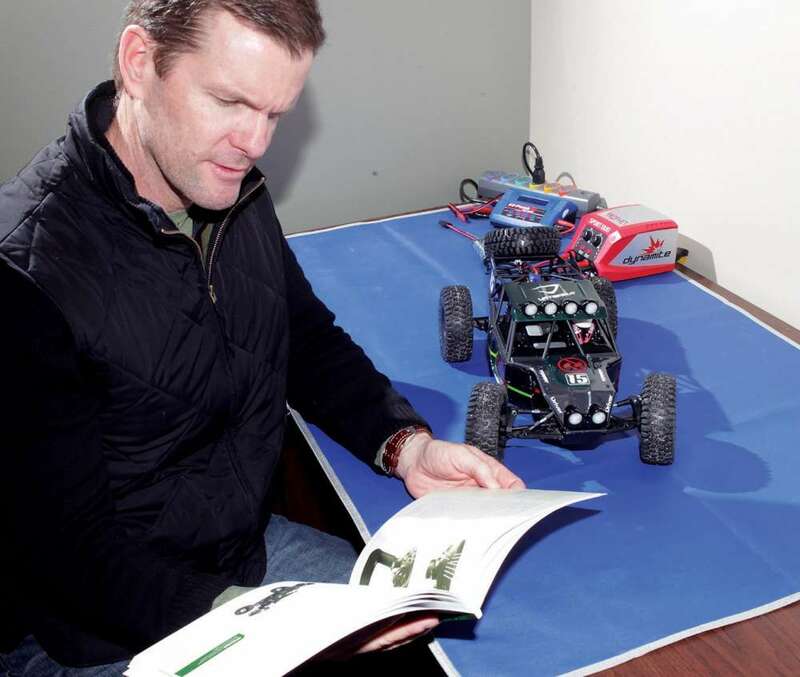 Scale is a helpful term which basically signifies what the size is of an RC car. It is always represented using numbers like 1/8, 1/10, 1/12, 1/16, etc. The meaning of these numbers is fairly simple to understand. Take for instance a vehicle that is designated as 1/10-scale, which is the most common scale and tells you that it is one-tenth (1/10) the size of its full-size counterpart. In other words, if the 1/10- scale RC car is 16 inches in length then its full-size version would have a length of 160 inches. Remember when looking at the different scales; the smaller the second number, the larger the vehicle is going to be. Figuring out what scale vehicle you want will help you to narrow down your choices. Think about where you want to drive the vehicle, indoors, outdoors, on a track or just to bash around in the backyard. A smaller scale vehicle, like a 1/27-scale, is ideal for indoor use. For running outdoors, select something 1/16- scale and larger. If you see yourself racing at the local track, take a trip and see what is the most popular scale being raced. Then you will know you will be able to participate in the competition and have plenty of help from other racers with getting your car dialed in. You also want to consider the space you will have to wrench and store an RC car. If you don’t have much room then a smaller scale vehicle would be the logical choice. Another tidbit of information that adds a little confusion is that not all RC vehicles are scaled down versions of full-size vehicles. Take for example, 1/8-scale off-road buggies and truggies. There are no 1/1 size buggy or truggy that resembles anything like the RC versions. The ‘1/8’ used in their name is there to help you understand the vehicle’s size in relation to other RC vehicles. 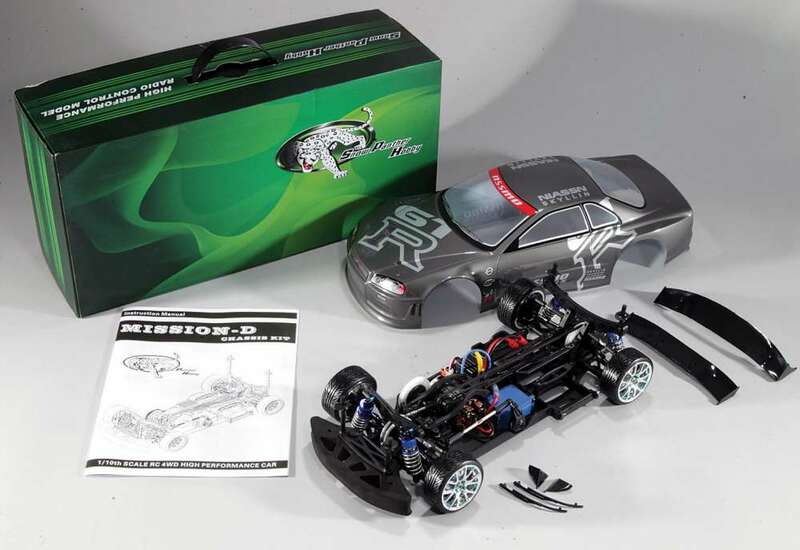 RC cars are available in different build types including kit, ready-to-run (RTR), and almost-ready-to-run (ARTR). A kit means that you will need to assemble the car from the ground up. 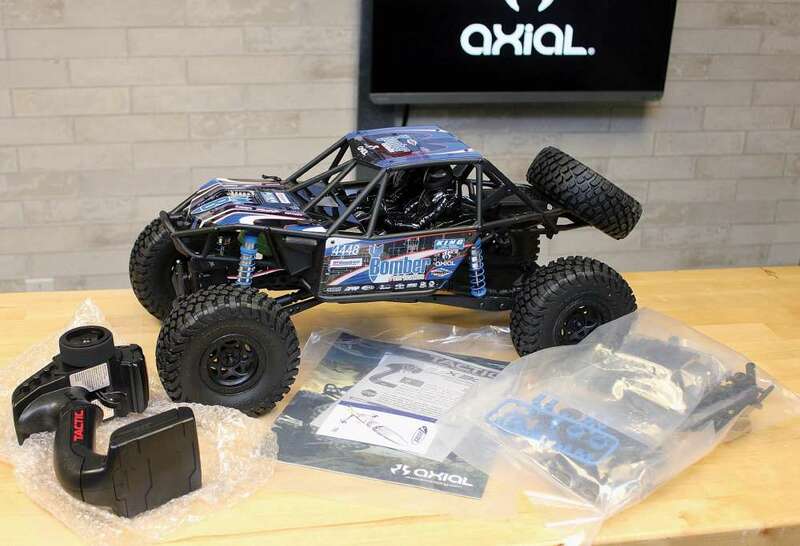 These days, companies provide great instruction manuals to guide you step by step in the building process and make it possible for someone just starting out to end up with a properly built RC car. This is also a great way to become intimately knowledgeable about your car. Then making adjustments or fixing a broken part will not be as daunting as having a car that you have zero understanding of how it was put together or works. Be sure to take note with a kit because they rarely include everything you need to get the car up and running. Usually they will not include any of the electronics like the motor, speed control, steering servo, radio system and or batteries. These will all need to be purchased separately. Just as the name implies, an RTR vehicle will come out of the box fully assembled and only requiring a couple of finishing steps before you can drive it around. Depending on the manufacturer, the number of finishing steps will differ as well as what additional items are required. Some RTRs won’t require anything further to be purchased while others will normally need a battery pack and battery charger. Be sure to closely read the information provided about the RTR vehicle to see exactly what is needed. 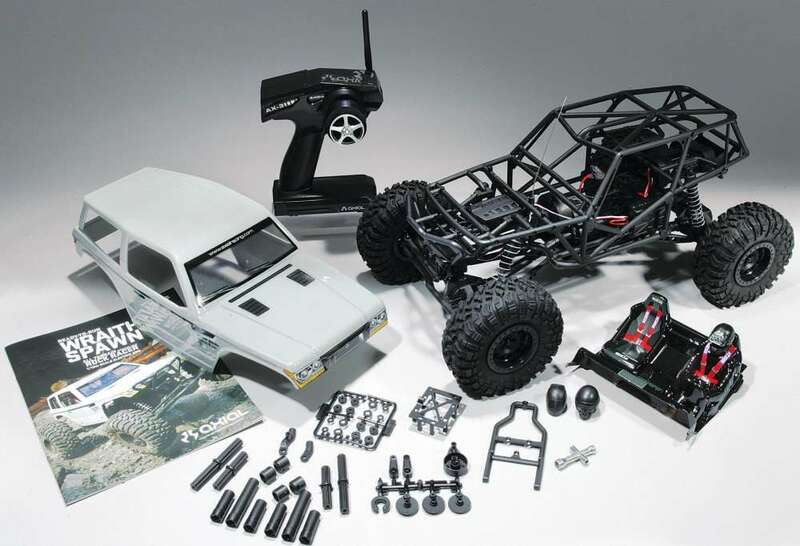 You will not find many RC vehicles offered in this build type. ARTRs are typically reserved for high-end competition level vehicles and are sometimes referred to as race rollers. The car will come with the chassis nearly completely assembled but will not include the electronics and depending on the vehicle the body, wheels and tires will also not be included. This build type is perfect for racers so that they can select the exact racing components that suit their driving style and/or track conditions. 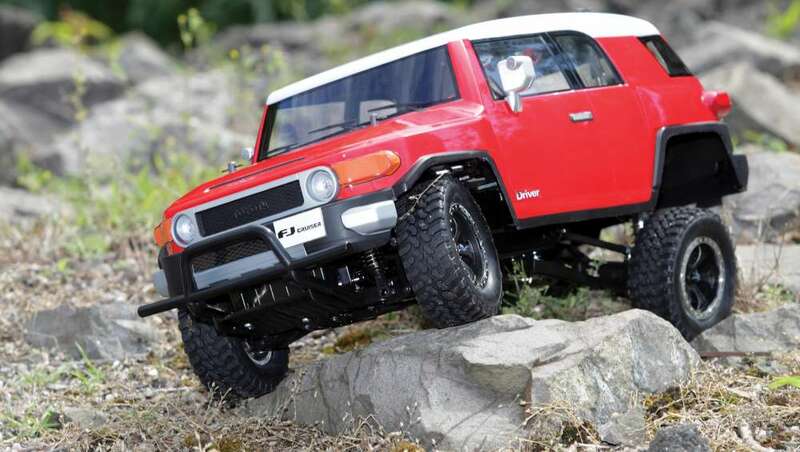 In this article you will notice that we use the term ‘car’ frequently and this loosely refers to all types of RC vehicles. As you start to research for the RC car that you want to buy, you will discover that you have numerous types of vehicles to choose from. Basically, if a full size version exists, chances are you will find an RC equivalent. You will find touring cars which refers to a sedan style on road car and can look like a full on production car or a racecar complete with sponsor decals. Touring cars even include the hot drift car segment. Along with the aforementioned, there are scale vehicles which are ultra-realistic representations of the real thing, rally cars, buggies, desert trucks, monster trucks, short course trucks, rock crawlers and many other off road style vehicles. Which one you choose comes down to what tickles your fancy. 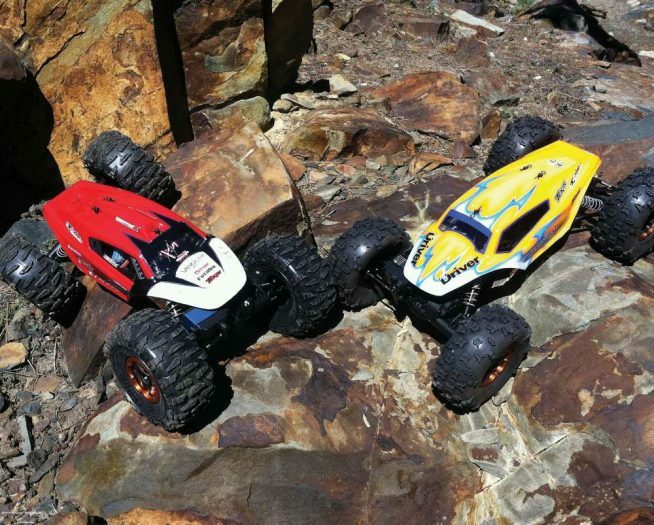 These two broad categories are a quick way to differentiate between RC vehicles. An on road vehicle is one that is purpose built for running on smooth paved or concrete surfaces and would be unable to travel off road. They can reach incredibly high top speeds and are great at developing one’s driving ability. 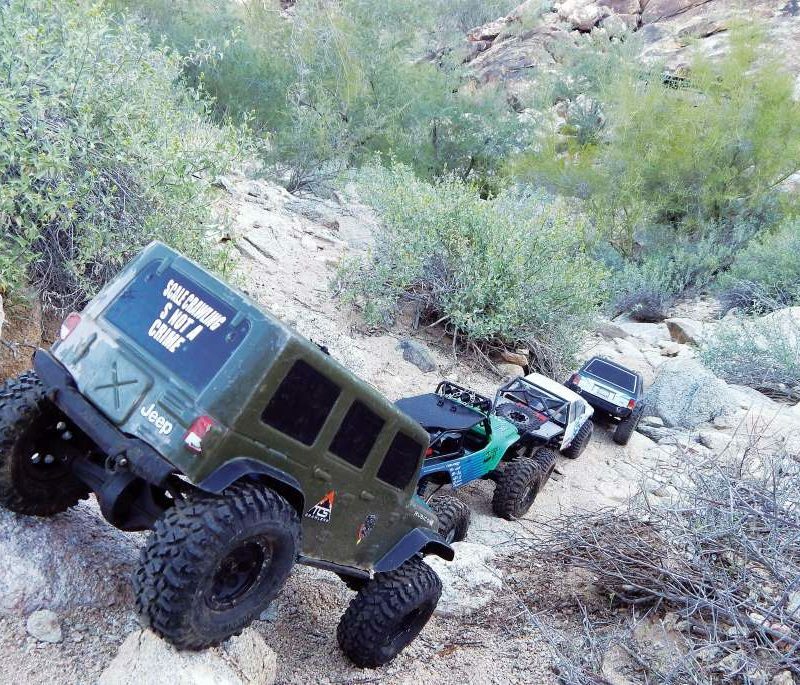 An off road vehicle is made to handle off-road terrain of differing degrees depending on the vehicle. These vehicles can also be run on-road which makes them very appealing for most people because you are not restricted to one certain type of surface. 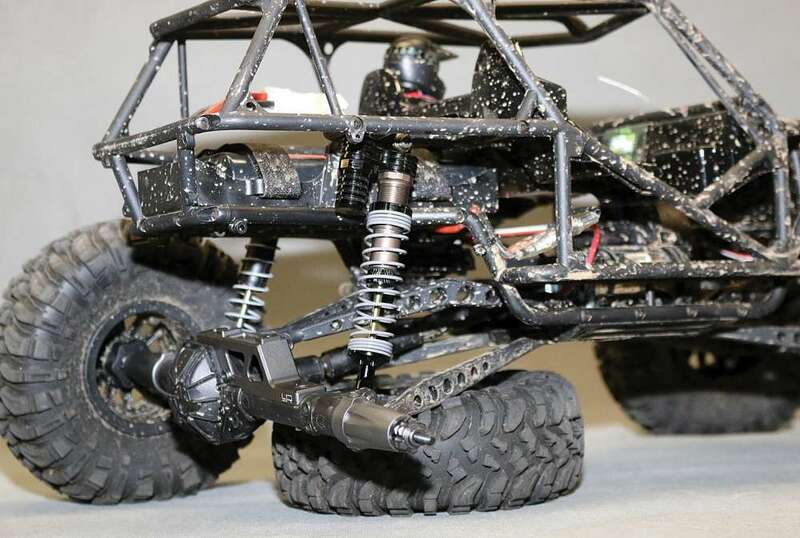 Furthermore, off road cars and trucks are built to handle the punishment from running on harsh terrain, thus making them more durable than on-road vehicles and they can be much more forgiving to drive, perfect for a novice to RC cars. 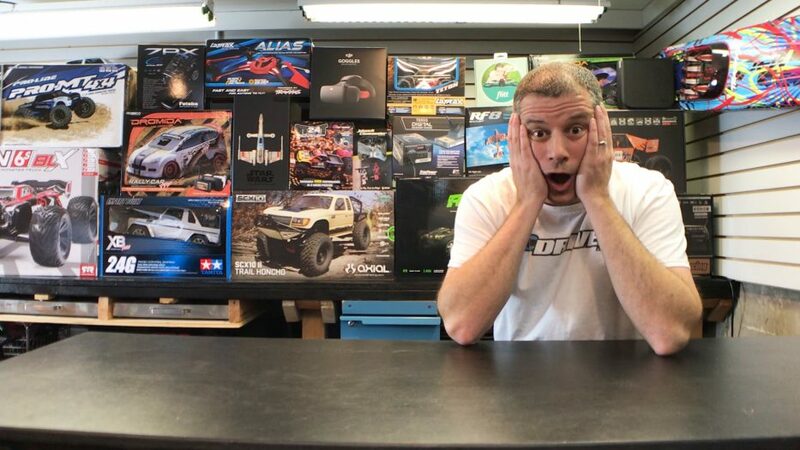 There are advantages and disadvantages with buying a new RC car or picking up a used one. It comes down to what you are comfortable with. By getting a new car that is current, you are given the peace of mind that the car is pristine in appearance, is mechanically sound and should have parts support. Before you buy that new car, do a little research to see if it is a popular and current model. Go down to local hobby shops to see if they carry the car and are able to get parts for it for when it breaks. If you find that parts support is very limited, I suggest looking for a different car. Breakage is just a part of owning an RC car and without that parts support, you will be dead in the water when something happens. Besides parts support, look into how upgradable your potential new ride can be. 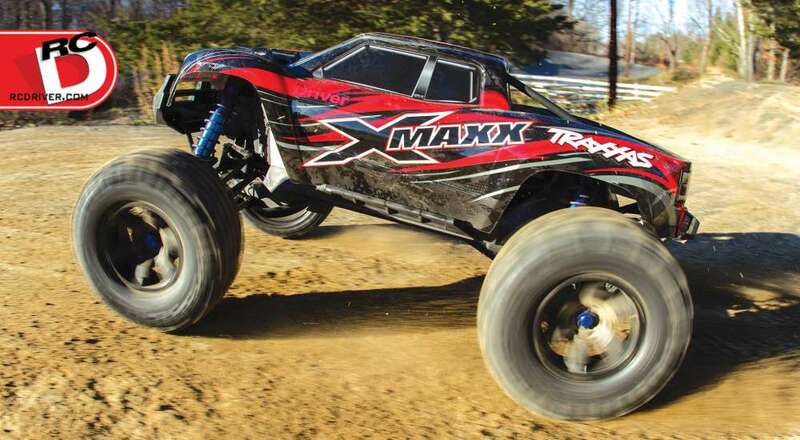 Upgrading an RC car is one of the great features about owning a hobby-grade RC vehicle. It allows you to customize the ride to suit exactly what you want to do with it and how it looks so you can put your own stamp on it. Most manufacturers offer hop- up option parts that can make your ride stronger, faster, handle better and even look better. If the car is popular, you will also find that aftermarket companies are offering parts for that vehicle as well. The more options you find for the new car, the better. When buying used, it is not always easy to tell how much abuse a vehicle has endured by the previous owner. For instance, how many times the motor and speed control were pushed to their limits and overheated or if the previous owner had the tendency to slam between forward and reverse frequently thus taxing the transmission. If you are able to buy from someone that you know and trust then it can be worth it, especially if it is saving you a big chunk of change. Before you buy, utilize some of the suggestions that were mentioned in this article for buying a new car like if you can still get parts for that vehicle and if upgrades are available. You should also check to see if the car is still current or is about to be replaced with a newer version. If it is no longer current and/ or it is being replaced, you may find it difficult to continue to get parts for it. You also have to think if it will bother you to have an older version of that car when the newer one flies past you at the track. If it is not important to you to have the latest and greatest, buying used can be a great option. Additionally, if the cost of the used car is low enough, you will then have the funds to upgrade it to exactly what you want. HOW HARD IS IT TO WORK ON? With the enormous selection of vehicles out there, you will see that some appear straight forward in their straightforward construction chassis while others can be quite complex. Gauge your own abilities to see whether you can handle wrenching on your desired car. Ask around and see what people say. Talk to people at the local hobby shop, at the track or wherever you find someone having fun with their vehicles. If the vehicle is a giant hassle to maintain because access to certain components requires a near tear down of that vehicle, you may want to find another option. As you search for an electric RC vehicle, it is important to compare the car’s features with other similar cars because you will find a wide range of prices. At first glance, it may seem that similar vehicles are priced incorrectly because of the large difference in the cost. Pay attention to the type of materials used in its construction and if it utilizes high-end components or basic ones. For example: Does the car use actual oil filled shocks or are they friction shocks which are cheaper than the oil-filled kind but don’t work as well? Does it have a brushed or brushless motor? A brushed motor is cheaper than a brushless unit but its performance and durability are not nearly as good. Is the car built of plastic or reinforced plastic composites? The later are built to be tough and offer more precise handling compared to just plastic. 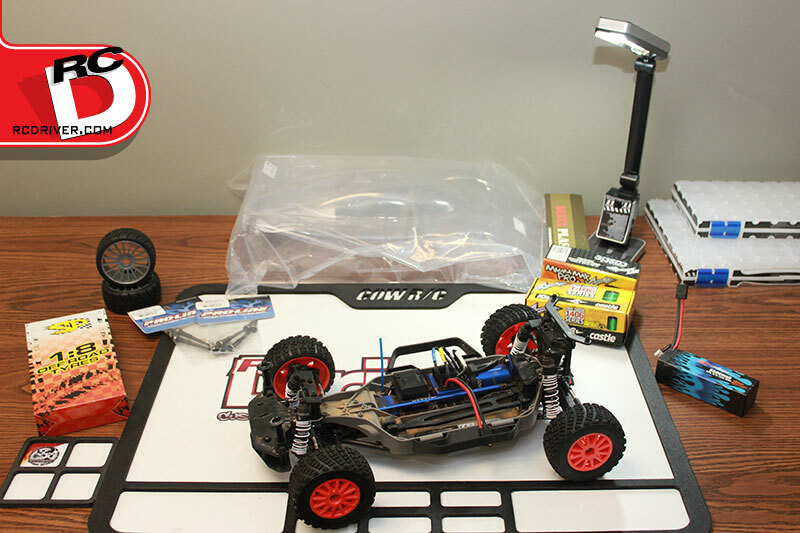 Once you get your first electric RC car, you will find that you will need some items to operate the vehicle and keep it in tip top shape. A battery charger is required to juice up the battery pack that powers the car. Some manufacturers will include a basic charger to get you by, but it will be limiting. A better charger can offer faster charging of your battery packs and keep them properly conditioned. Furthermore, most cars will come equipped with some very basic hand tools for working on the car. Consider picking up some better tools which will make wrenching on the car much more enjoyable. For instance, needle nose pliers, a hobby knife, hex drivers and Phillips screwdrivers.